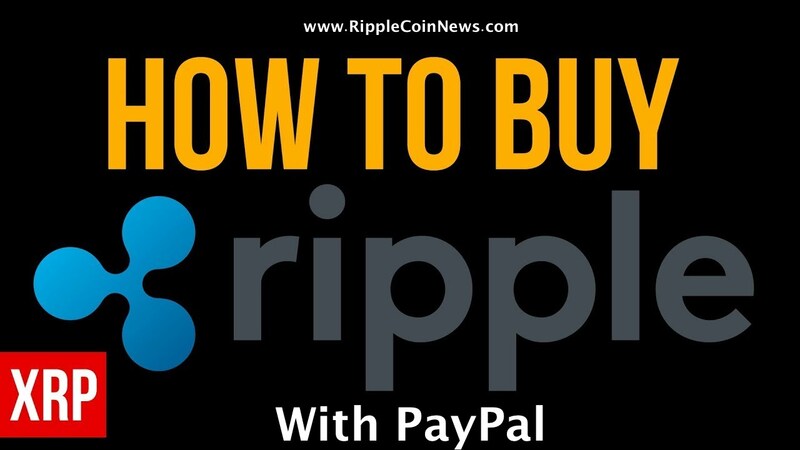 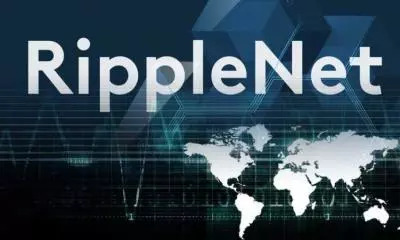 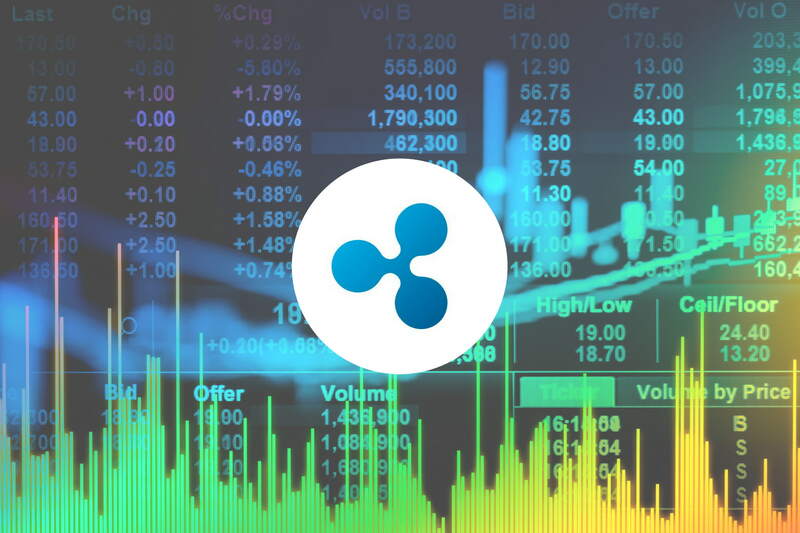 In a new XRP Markets report released on Thursday, Ripple a distinct separate from XRP coin issuers Ripple Labs, announced it has sold $163.33 million of XRP in Q3. 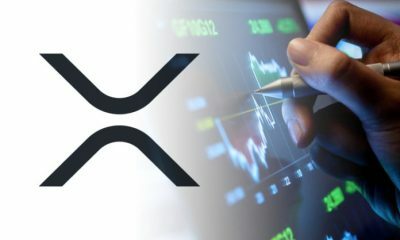 That is more than double that of Q2 XRP sales when Ripple sold just $75.53 million worth of XRP. 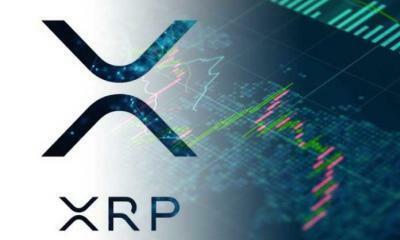 Interestingly, according to the sought after report, a large chunk of this sale came from institutional demand where the company wing, XRP II funneled $98.06 million worth of XRP. 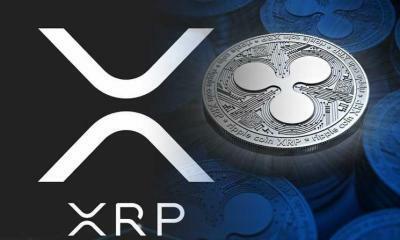 That’s more than half of the total sales and is up more than 4.5X from Q2 where a meager $16.87 million was sold. 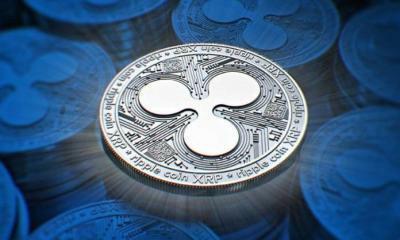 Coincidentally, this comes at the time when CoinBase received the go ahead from the New York’s FDS to offer custodial services for the top 6 coins including XRP. 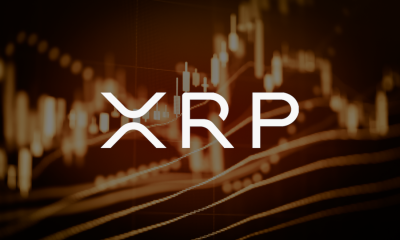 In the meantime, there was a modest expansion in programmatic quarterly sales as it rose from $56.66 million to $65.27 million. 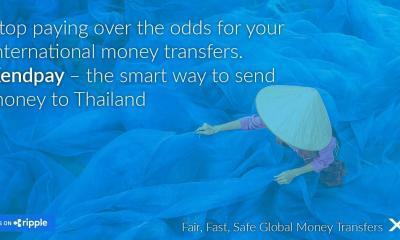 At the same time, 3 billion were moved out of escrow accounts in line with their decentralization strategy. 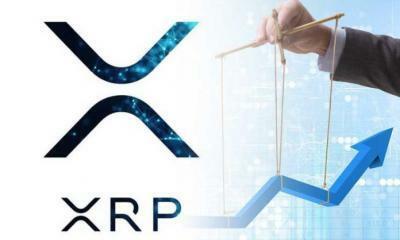 At the same time, 2.6 billion XRP coins were moved to a new on-net escrow account where the public could monitor the coin. 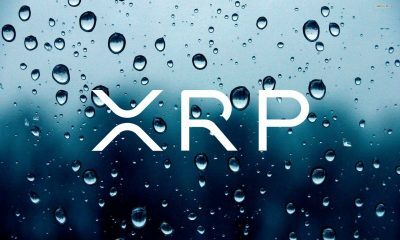 At the same time, 400 million XRP coins or roughly $160 million shall be used to prime the system. 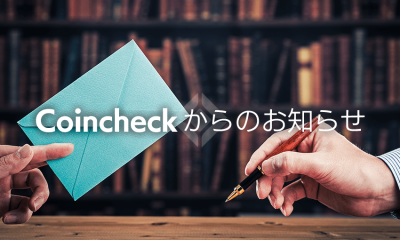 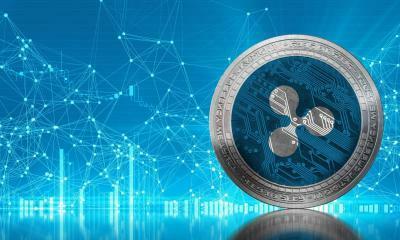 On a yearly basis, direct and programmatic sales are high highlighting the underlying demand for the coin at the time when the market is grappling with strong head winds as bears and regulatory uncertainty over the state or XRP. 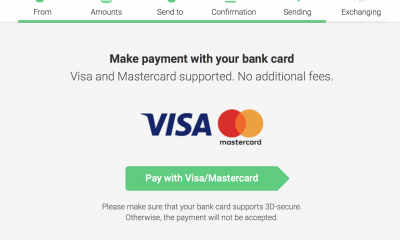 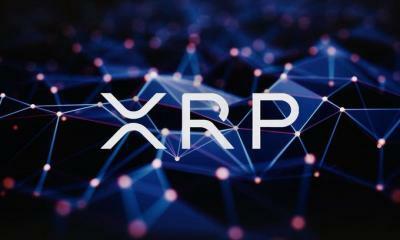 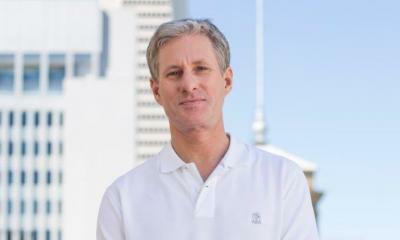 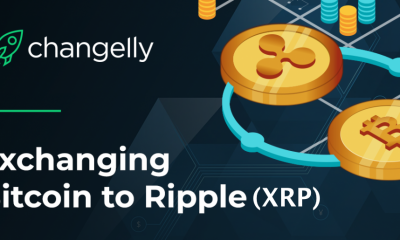 Though there is progress as recently hinted by Sagar Sarbhai when he said the company is engaging with the SEC to better help them understand XRP and boosting comments from Cory Johnson concerning their cordial and regular engagement with officials from the Trump administration, the company is going an extra mile forging partnerships as they create the necessary infrastructure necessary for XRP and XRP powered businesses and solutions to flourish.